New Delhi : The Supreme Court on Monday stayed the execution of death sentence of 1993 Mumbai bomb blast convict Taher Mohammed Merchant who was found guilty on different counts including hatching conspiracy and waging war against the nation. Merchant, along with Feroze Abdul Rashid Khan, was given the death sentence after being convicted along with underworld don Abu Salem. However, the latter escaped the capital punishment because of conditions surrounding his extradition from Portugal. "There shall be stay of the execution of death sentence," said a bench of Chief Justice Dipak Misra, Justice Ashok Bhushan and Justice Mohan M. Shantanagoudar, directing the supply of the order's copy to the Central Bureau of Investigation and listing the matter for hearing on March 14 next year. The court also directed its registry to call for the lower court records and ordered Maharashtra to "compile the evidence in entirety and file the compilation in convenient volumes" and also serve a copy thereof to Merchant's counsel. On September 7 this year, a special Terrorist and Disruptive Activity (TADA) court had sentenced Merchant and Feroze Abdul Rashid Khan to death. Besides Abu Salem, the TADA court had sent Karimullah Khan to jail for life and Riyaz Siddiqui to 10 years rigorous imprisonment. The court had found them guilty on various counts including murder, hatching a criminal conspiracy to carry out the blasts, waging a war against the nation, supplying arms and ammunition, and other serious offences. 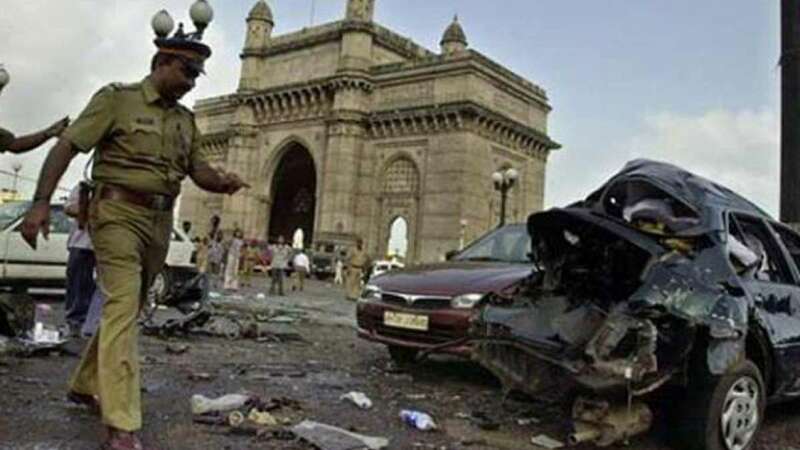 The capital punishments were given in the second part of the Mumbai blasts trial. The earlier part of the trial, completed in 2007, saw 100 people being convicted which included Bollywood star Sanjay Dutt and prime accused Tiger Memon. Dutt, who was convicted for illegal possession of arms but acquitted of the other serious charges, has since completed his six-year sentence while Memon is absconding.